1) Which will trade first: SPX 1000, or SPX 800? 2) Will the Fed do more than re-introducing a “considerable period”-type phraseology to next week’s statement? 3) Just how big will the demand be for next week’s one-year ECB tender at the policy rate? 4) Will the dollar “playa haters” who bought EUR/USD after the Fed introduced QE in March take the same attitude towards the euro if the answer to #3 is huge? 5) How concerned should the green shoots crowd be about the big downward guidance rom FedEx? 6) When will the fiscal penny drop in China? 7) What in the world is the SNB trying to do? 8) Which trades first in front contract crude: $50 or $100? 9) When will Macro Man’s beloved Pittsburgh Pirates next win more games than they lose? 10) Is it safe to get back into the LIBOR-contract carry trades? 11) Who will be the first G4 central bank to raise interest rates? 12) When will they do it? 13) When oh when will cross-market correlations normalize? 14) Is it just Macro Man, or have UK commuter train services been drastically cut back over the last few months? 15) When and where will the US household savings rate peak? 16) Has everyone forgotten about the impending avalanche of ARM resets in the US in 2010 and 2011? 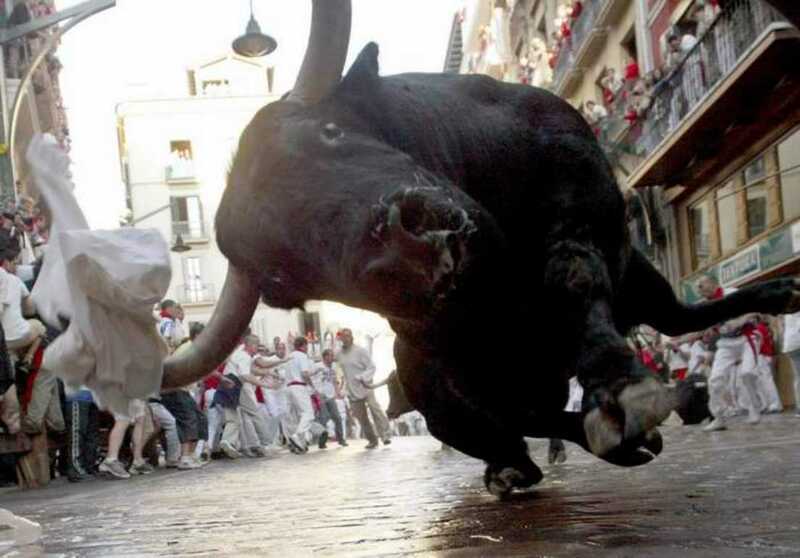 17) Was this month’s Merrill Lynch Fund Manager Survey written in Pamplona? 18) Surely this marks the top in gold? 19) Will the CNY ever move again? 20) Why oh why do London cyclists seem to think that the rules of the road apply to everybody but them?